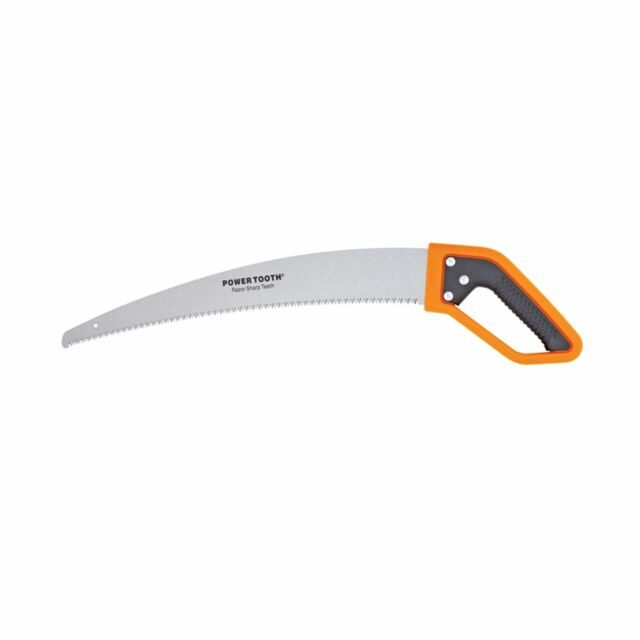 The Fiskars Powertooth saw is ideal for smooth cuts of dry wood. Featuring a softgrip handle to reduce hand fatigue, this saw provides a more comfortable grip when in use. o Cuts on the push and the pull stroke.